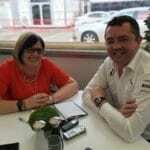 On the second day of the second test in Barcelona, Sarah Merritt was able sit down with Eric Boullier and review their chat from this time last year, as well as touch on some new topics for the 2017 season. There was a large media crowd at McLaren to hear from Stoffel Vandoorne - a driver who is focussing on working with the team to try and do everything they can to push them forward. 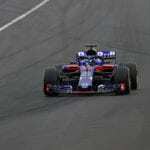 Despite looking to the positives of what has been achieved, issues from the first week of testing which have again reared their head in week 2 had put the relationship with Honda under the "maximum" strain. 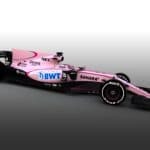 With his F1 career looking to be coming to a close, Laura Leslie picks her top victories of Jenson Button's 16 years in Formula One. 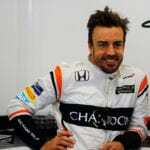 Silly season has started in earnest - will it be Jenson Button's last? We won't be as ready for Melbourne as we would like but we will do our best. McLaren to rekindle Honda partnership?